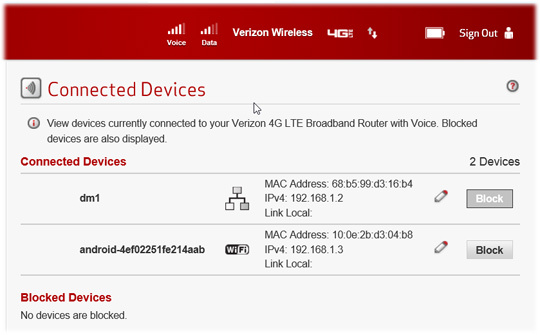 Access the router configuration console then click Connected Devices (on the left). 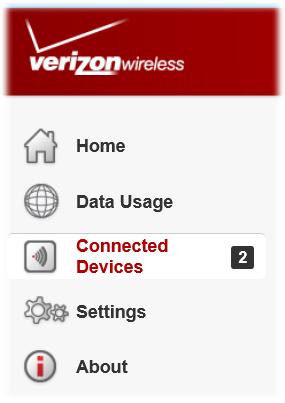 A list of connected devices is displayed. To allow or block devices, refer to Access Control for additional assistance.